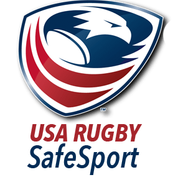 Bay Area Pelican Rugby Football Club Inc (PRFC) is a not for profit corporation dedicated to the promotion and development of the sport of rugby football in the greater Tampa Bay area. PRFC, founded in 1977, is among the oldest continuously-active rugby clubs in Florida. Building around a core of experienced and dedicated athletes, PRFC is well known for its willingness to train new ruggers from scratch. Established and new member alike enjoy the club’s close-knit social fellowship and enthusiastic level of play. PRFC’s goals include regularly fielding a ‘B’ team men’s side, a Summer 7’s team and an Olde Boys (35+, soon to include 45+) “Pelidactyls” side. The Pelicans have fielded a U19 youth team and plans are in place to start two or more programs within the next 12 months. Establishing a Pelican women’s division is likewise on the roadmap. 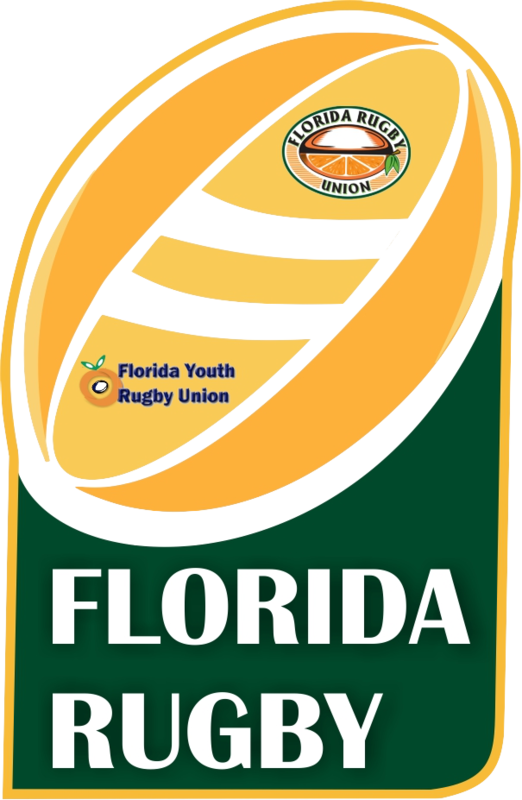 PRFC is registered with rugby’s national governing body, USA Rugby, and competes in the Florida Rugby Union (FRU), D3 which includes clubs in Tallahassee, Gainesville, Tampa, Sarasota, Daytona, Brevard, Indian River and Palm Beach.